ICO`s, ITO´s or TGE´s, call it whatever you want, are the future of fundraising. And the Swiss financial authority (FINMA) on 16th of February 2018, was the first regulator to officially issue fairly detailed ICO guidelines to help clarify if and how the current Swiss laws will apply to ICO´s. As a lawyer, I must say that I am positively impressed. Due to the recent crescendo of hysteria, critics and plainly alarming statements on the part of Central Bankers, regulators and financial prominent people vs. ICO´s, Bitcoin & Co, I was fearing that a regulatory nightmare scenario would have rapidly ensued for the sector. 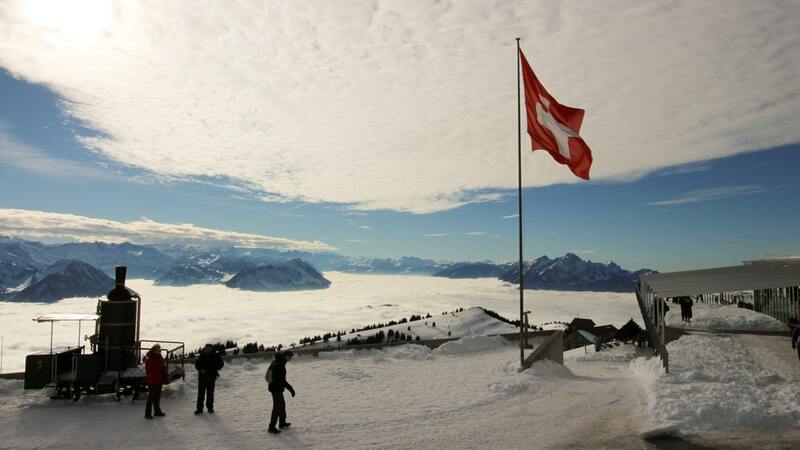 Luckily, the Swiss move sets an important precedent for regulators worldwide. Either follow the Swiss smart lead and improve their regulatory framework – thereby making compliance for ICO´s less burdensome and therefore a more attractive environment for ICO issuers, or go the other way and make it more burdensome than the Swiss and consequently shot yourself in the foot just like they did in NY with the infamous BitLicense. Then, say forever goodbye to the most promising business sector of the future. First of all there is no need for new regulations. Existing regulations are sufficient to regulate even recent creations such as tokens/coins or cryptocurrencies. This is known by legal practitioners as Analogia legis – a fundamental principle shared by all civil law jurisdictions – whereby the interpretation of existing laws can be extended to new cases if they are analogous. Therefore FINMA correctly classifies tokens/coins and cryptocurrencies in very practical terms based on their use and the rights attached to them. Then they decide if and when existing Securities´ Laws and AML (Anti Money Laundering) Regulations will apply. (iii) asset tokens are always considered securities and will fall within the burdensome application of Swiss Securities´ Laws (i.e. a prospectus is necessary, etc). However, because they are not considered a means of payment, AML does not apply. FINMA also provides a well-detailed Questionnaire which is to be completed by the ICO issuer to request FINMA´s opinion on the prospective ICO. A fee will be due as well. Clearly, with the growing flow of ICO´s, FINMA will provide vital clarifications and interpretation to the guidelines and an interesting framework of practical ICO cases will soon develop, which will be a very useful precedent for practitioners and regulators worldwide.